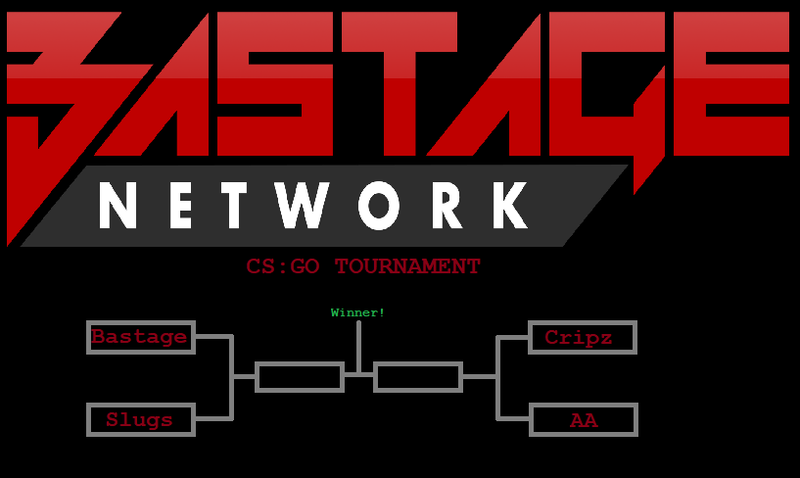 Bastage CS:GO Tournament winner team gets special prize!, minimum 6 team needed. The matches will be 5v5 like e-sport matches.Each team leader will pick a favourite map that will be played and the final map if necessary will be one that both team leaders like/agree on.Keep flaming to a minimum or chat will be muted, any member of your team cheating will cause your team to be disqualified and kicked out of the tournament so don't even try it. Gimme money. And have you fixed the bots infestation on the server? @vinnie got some spare place for me? if no more teams , we will start with current teams. Curious how these tournaments have played out in the past, any ping issues and such? as people are joining from around the globe.